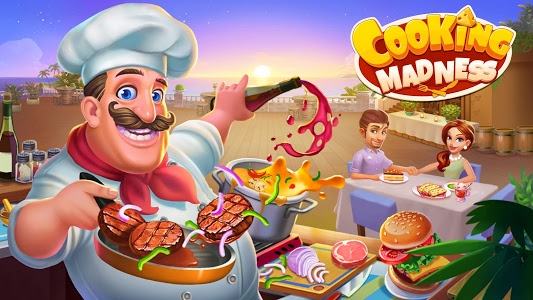 - Cook & Travel discover many different new restaurants ? 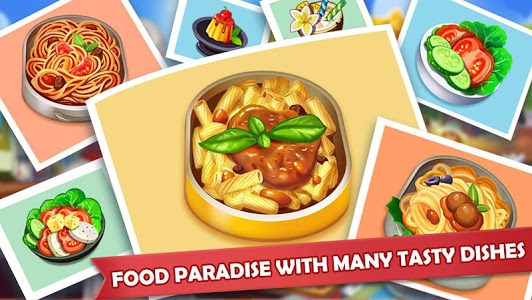 - Get Combos and Earn Huge Tips while showing off your cooking skills ? 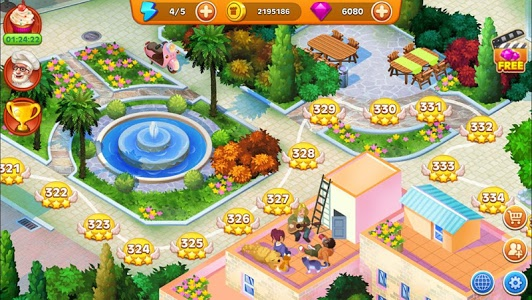 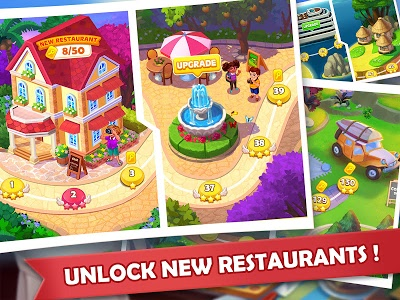 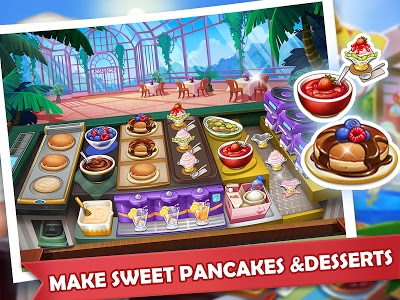 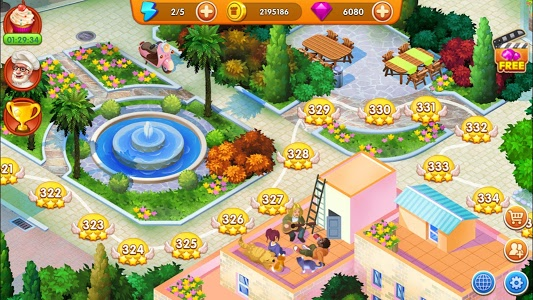 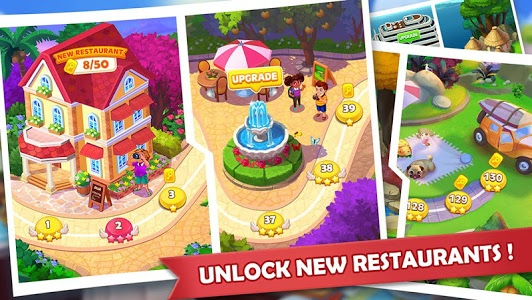 - Unlock New Restaurants by collecting enough key cards ? 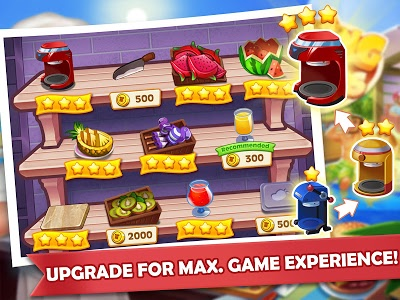 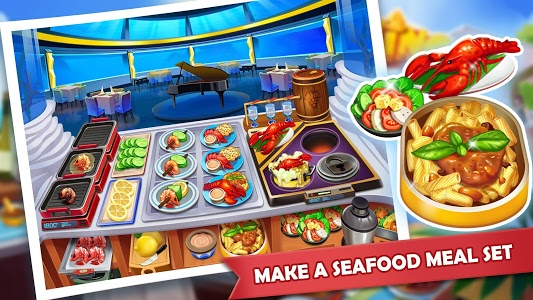 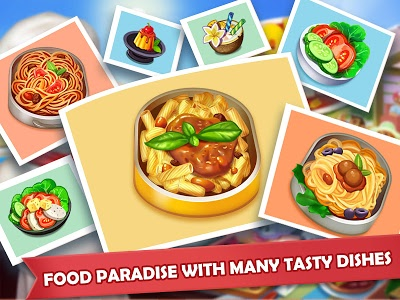 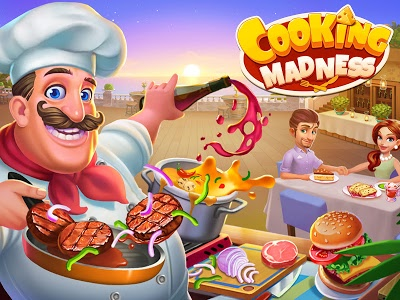 - Upgrade your Kitchen and Level Up to become the famous Mad Chef! ? - Tap away in many fun levels ? 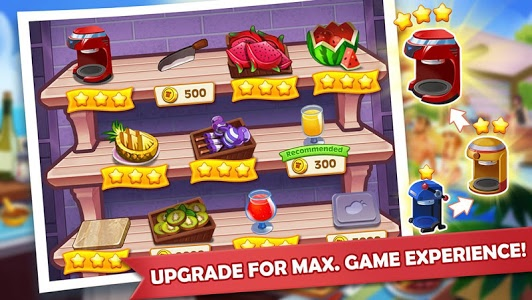 - Complete special missions and achievements to earn more? 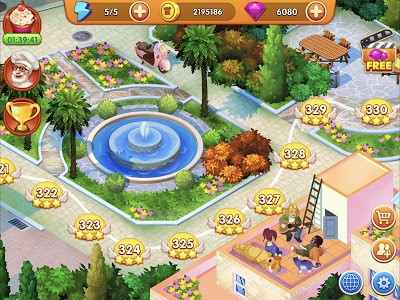 - And keep an eye on many more updates to come! ? 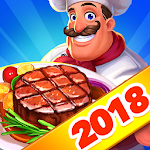 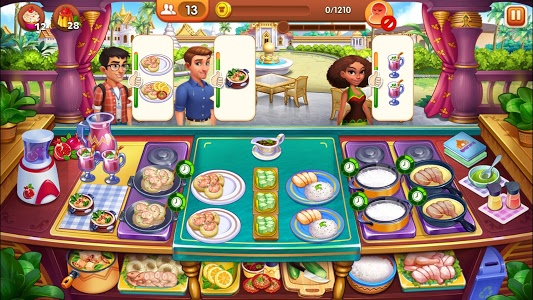 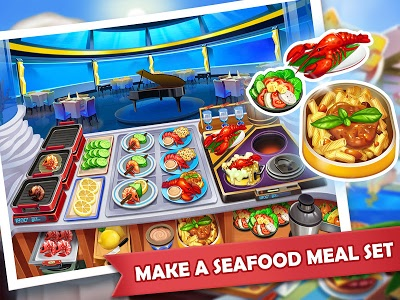 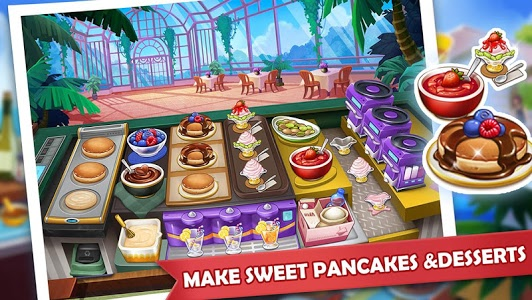 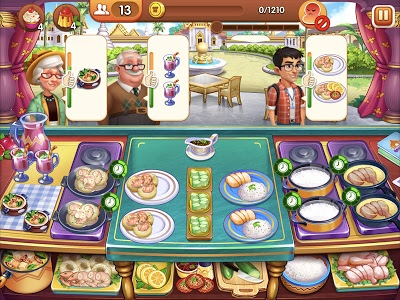 Similar to "Cooking Madness - A Chef's Restaurant Games"